I often have dog hair on my sweaters. But dog hair sweaters? Yes – it’s true. 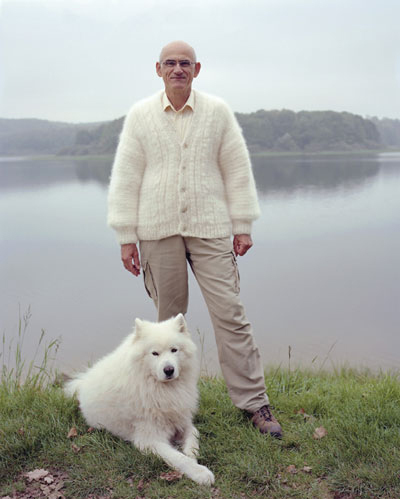 You can have a sweater (jumper) made of dog hair. 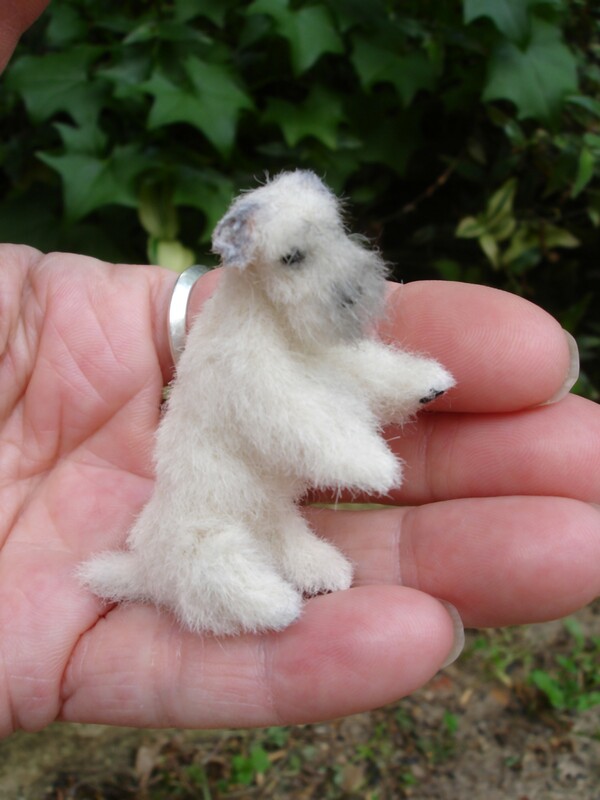 Dog hair is a natural fibre and, after washing and spinning, it can be made into yarn for knitting of garments. Once washed, it doesn’t retain a dog odor. 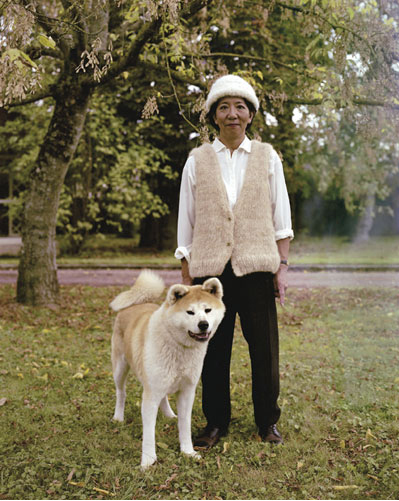 For some dog lovers, having garments made from their dog’s fur is a novel way of re-using the hair. 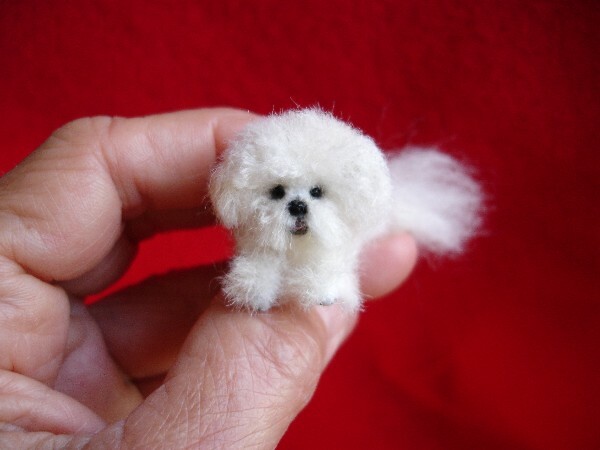 Many find it a consolation when their dog passes to have a garment made from their dog’s hair. 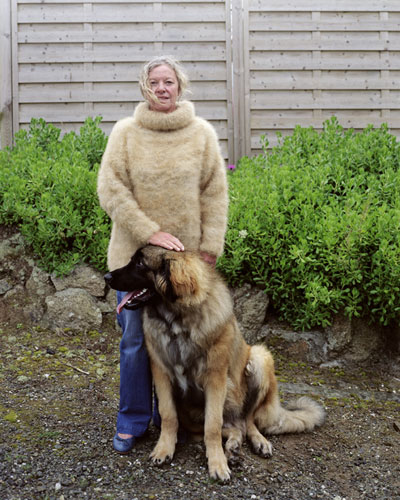 These photos of people wearing dog hair sweaters were taken by photographer Erwan Fichou in his series entitled Dogwool. If you’re interested in finding out how you can collect and use your dog’s hair, the woman to speak to is Kendall Crolius. 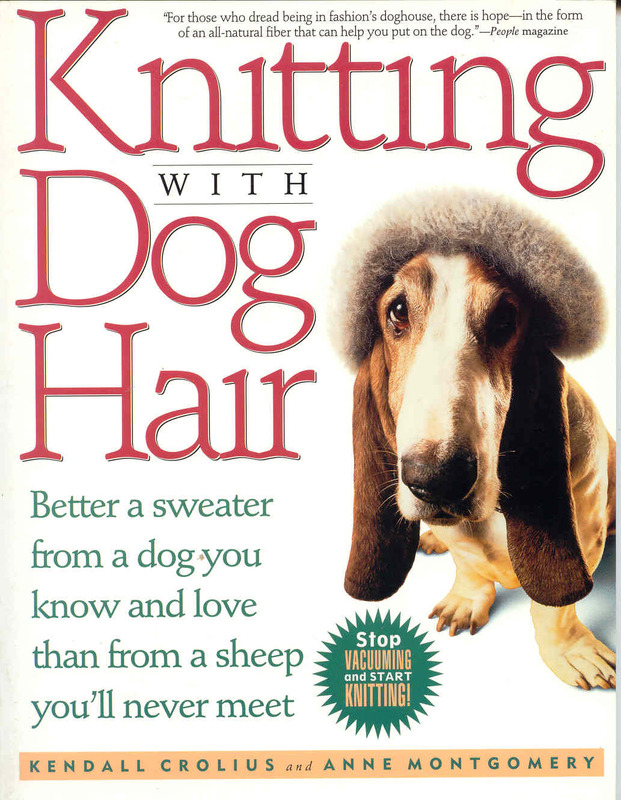 She’s the author of Knitting With Dog Hair. This YouTube video takes you through the sweater-making process.